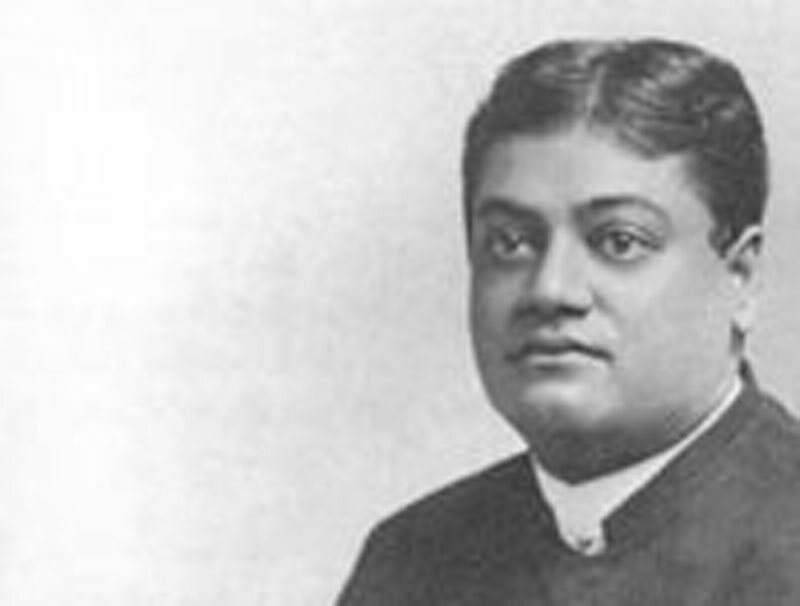 On Language - Teachings of Swami Vivekananda by Topic- Frank Parlato Jr. Simplicity is the secret. My ideal of language is my Master's language, most colloquial and yet most expressive. It must express the thought which is intended to be conveyed. The attempt to make the Bengali language perfect in so short a time will make it cut and dried. Properly speaking, it has no verbs. Michael Madhusudan Dutt attempted to remedy this in poetry. The greatest poet in Bengal was Kavikankana. The best prose in Sanskrit is Patanjali's Mahâbhâshya. There the language is vigorous. The language of Hitopadesha is not bad, but the language of Kâdambari is an example of degradation. The Bengali language must be modelled not after the Sanskrit, but rather after the Pâli, which has a strong resemblance to it. In coining or translating technical terms in Bengali, one must, however, use all Sanskrit words for them, and an attempt should be made to coin new words. For this purpose, if a collection is made from a Sanskrit dictionary of all those technical terms, then it ill help greatly the constitution of the Bengali language.